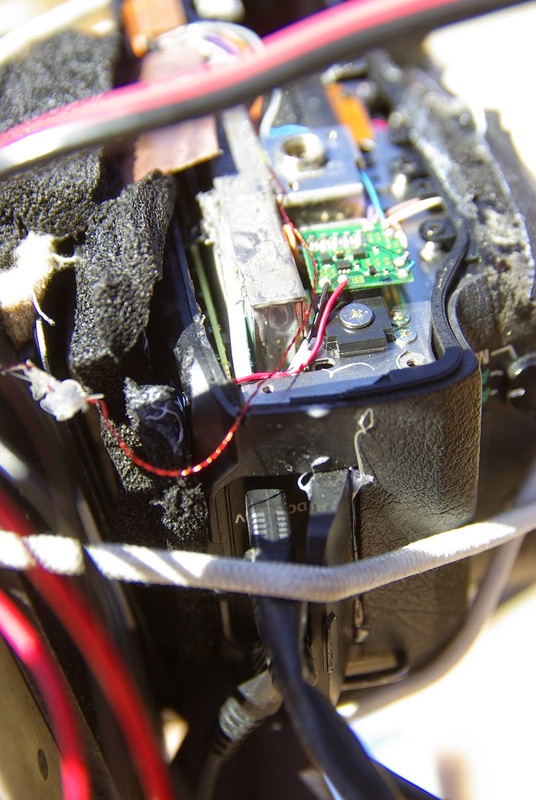 I had some problems recently while testing in the backyard with the low-temperature hot melt glue inside the Pentax K10D camera. The old glue decided that the heat of the September sun and the never-ending pictures every night was enough to let go. Thus, the smearing stars came back. I wanted to step up to something with a stronger bonding capability. Originally, I was thinking about a high temperature hot melt glue. Luckily, a friend had a gun. However, on looking around, I was not able to find mini-size high temperature sticks. I didn't want to just use a low temperature stick at higher temps. The bond wasn't very good and didn't expect a temperature change to be the solution. I decided to research other products. The right choice would have quick bonding and gap filling capability while doing a good job of holding metal parts. I ended up picking up a two part epoxy. 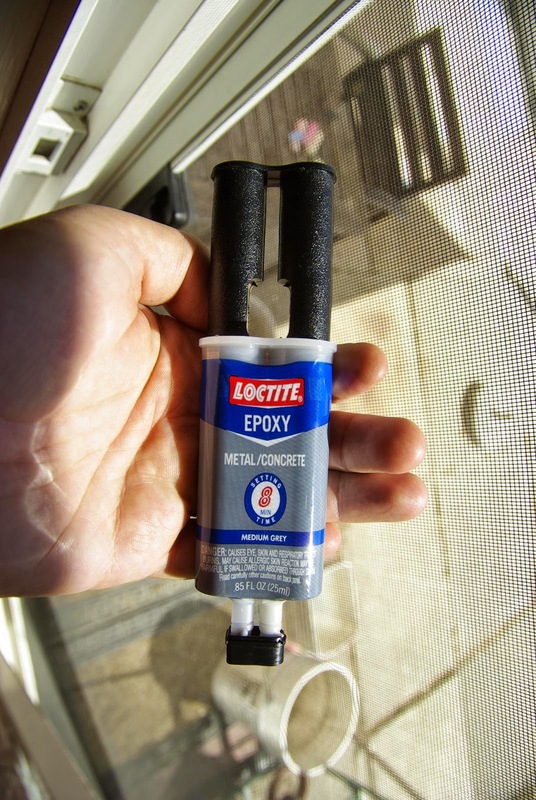 The Loctite Metal and Concrete Epoxy seemed to fit the bill with a pot life of 8 minutes (much less in practice) and 20 minute set time. I mixed up a small bit on a piece of aluminum foil and applied it in place with a toothpick. In the second picture above, the grey liquid that is in the shadow near the sensor wire is the epoxy. It remained slightly soft to poke with another toothpick for about 2 hours in the full sun. All this time, the camera was turned on and taking a shot in bulb mode. This way, I could ensure that the sensor was at the proper spacing. After 4 hours, it was very hard and the remaining sample that I had on the aluminum foil was not flexible. I was unable to remove the embedded toothpick from the cured epoxy. That was good enough to expect that the sensor plate was securely glued. I mixed up a second batch to glue the cold finger in place before reassembling the camera. Making sure that the cold finger stays put will go a long way to helping to reduce the clutter of bungee cords. I like how this epoxy dries. I may use it to hold some hose clamps to properly attach the cooling plate to the camera body rather than use the crazy bungee cords. Also, I've replaced the 50 foot extension cords with 25 foot 12 awg cords. This step has considerably improved the voltage drop problem.